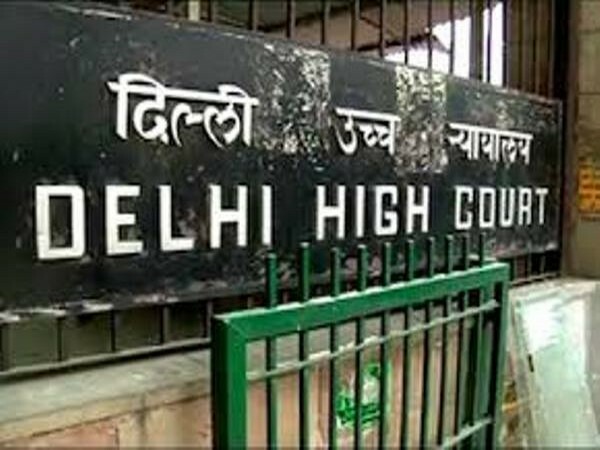 New Delhi [India], Apr 22 (ANI): The Supreme Court on Monday refused to hear a petition seeking direction to the Election Commission of India (ECI) to prosecute the voters who indulge in electoral malpractices during the ongoing Lok Sabha elections. 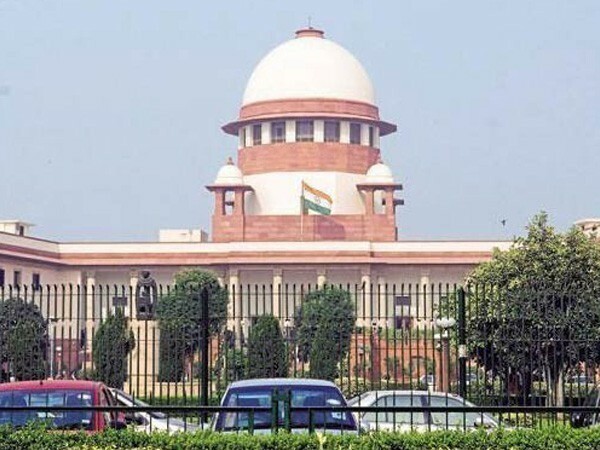 New Delhi (India) Apr 22 (ANI): The Supreme Court on Monday asked the Madras High Court to decide by April 24 a plea challenging an interim order imposing a ban on TikTok mobile application owned by a Chinese company. 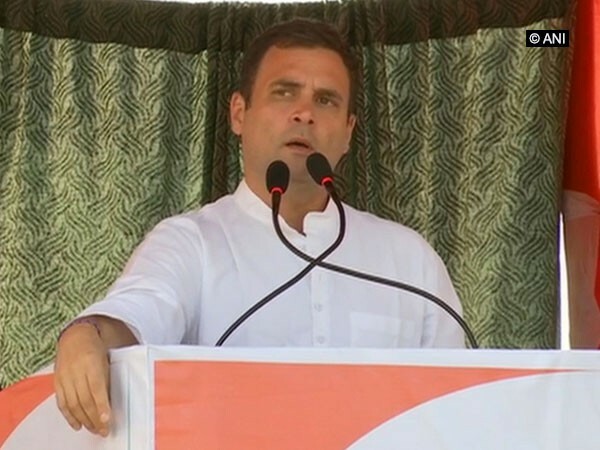 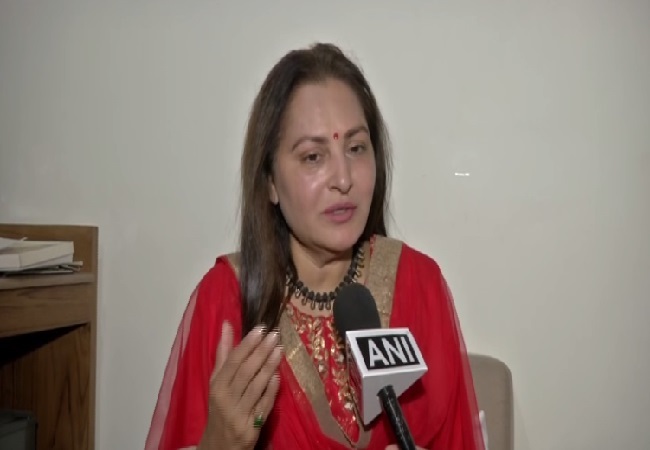 Amethi (Uttar Pradesh) [India], Apr 22 (ANI): The Returning Officer of Amethi constituency on Monday declared Congress president Rahul Gandhi's election affidavit along with nomination papers for the Lok Sabha elections as "valid". 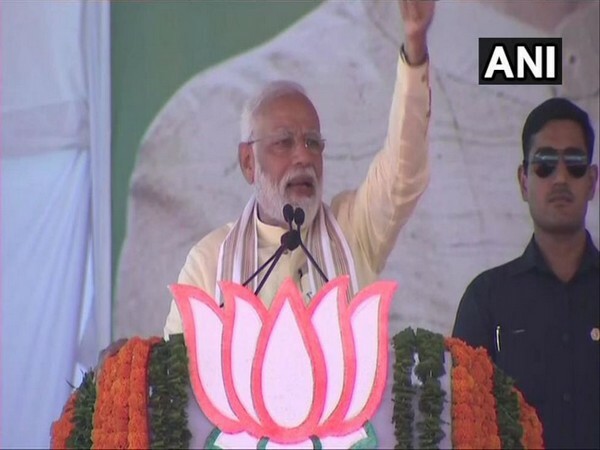 Dindori (Maharashtra) [India], Apr 22 (ANI): Prime Minister Narendra Modi, on Monday, said that the National Democratic Alliance (NDA) after coming to power did not follow the cowardly ways of dealing with terrorism which Congress walked on and is erasing terrorism from India like never before.